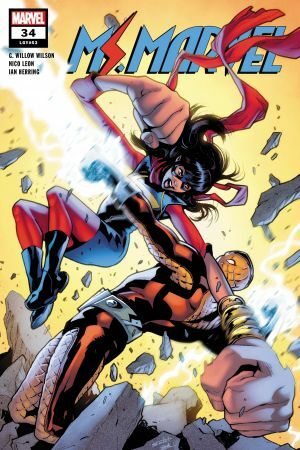 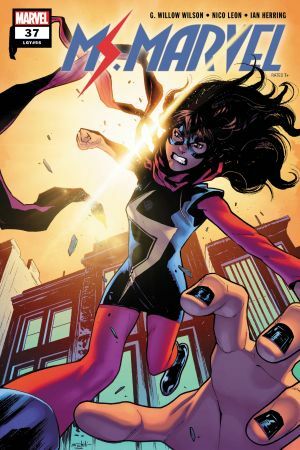 Kamala’s life has been a bit of disaster ever since the evil sentient computer virus known as Doc.X learned that she’s also Ms. Marvel and threatened to expose her. 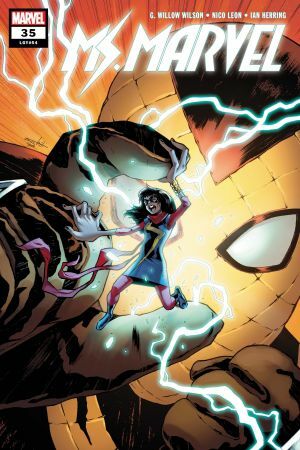 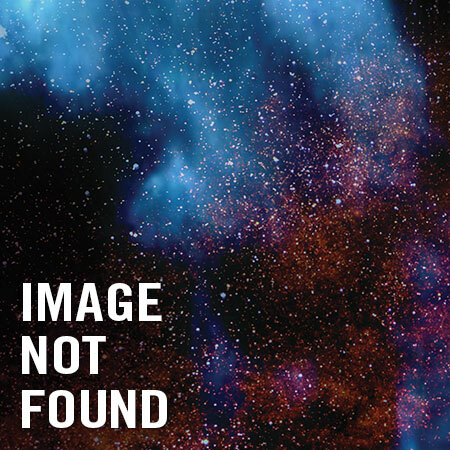 Luckily, Kamala’s got a plan to take down her digital enemy…She’s just got to convince an estranged ally to lend her a hand. 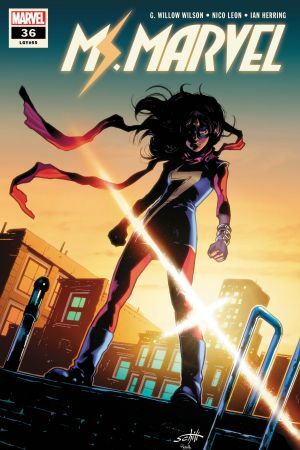 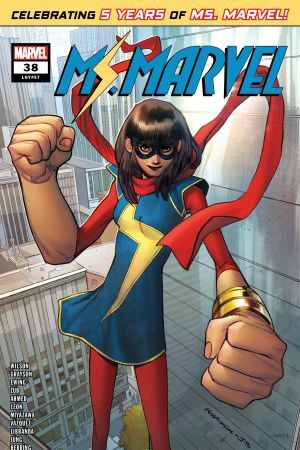 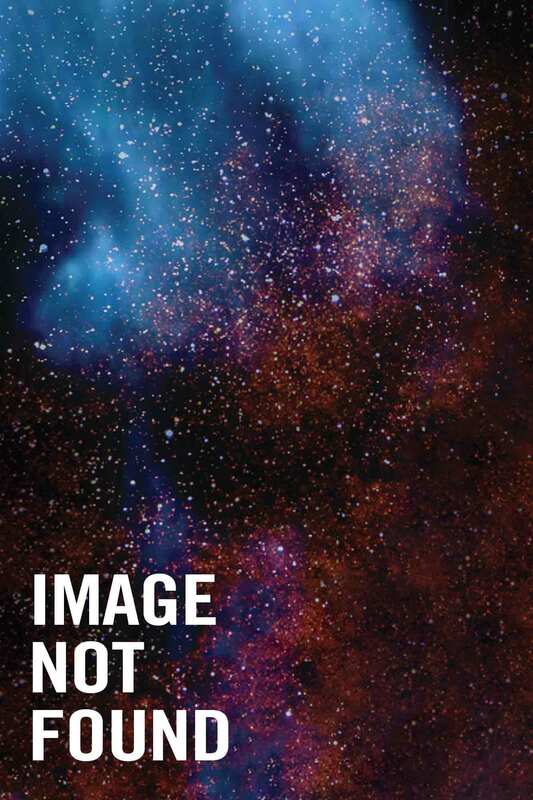 Can Ms. Marvel rally the help she needs before the world’s most malevolent malware takes corporeal form?